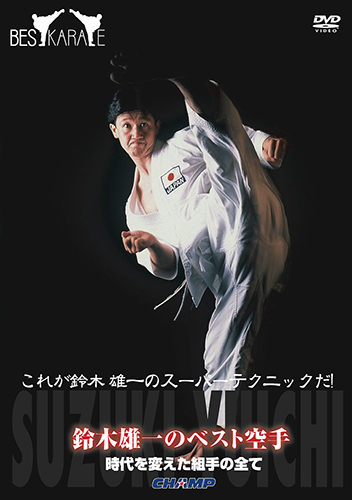 Eight title crowns of the high school student and two WKF world championships straight victories. 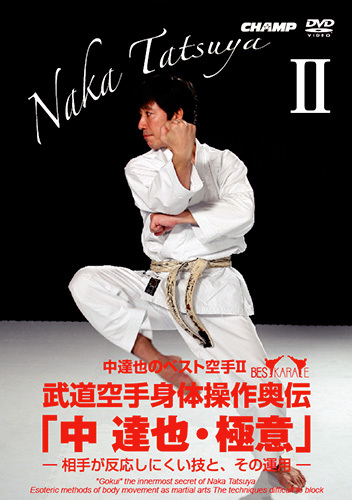 An intelligent woman of Karate appears in “Best Karate” series. She introduces preparation for facing the karate and spirit & technique to become world champion generously. “I become absolutely stronger”… the essence of the world queen by an interview and the technical how-to!